Traditional Solid Wood high-quality floors come in Classic Rustic grade where allowed several knots resulting in beautiful rustic appearance. 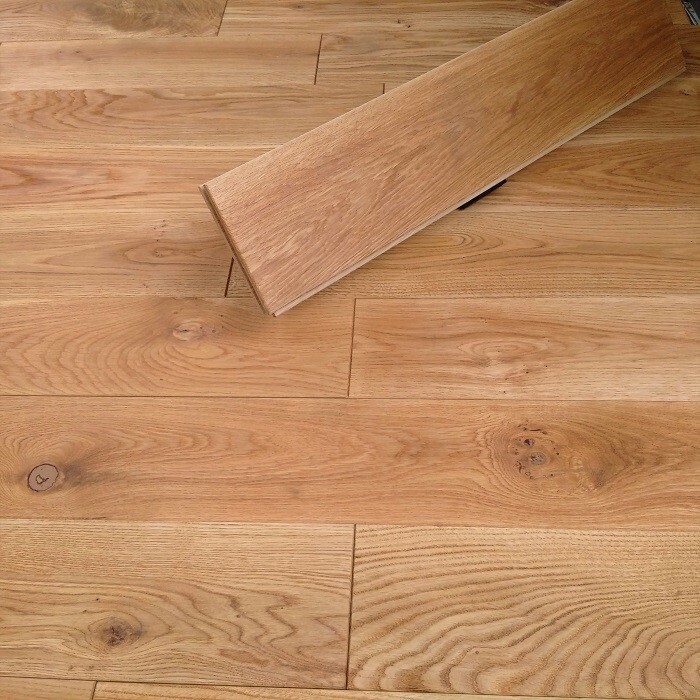 Solid wood flooring cannot be used with underfloor heatings and not compete with high moisture rooms. Its very durable and can be sanded and refinished many times (up to 10). Solid wood floors are recognised as a great way to give your home a warm, rustic and natural feel. The UV Oiled planks are extremely versatile and durable. 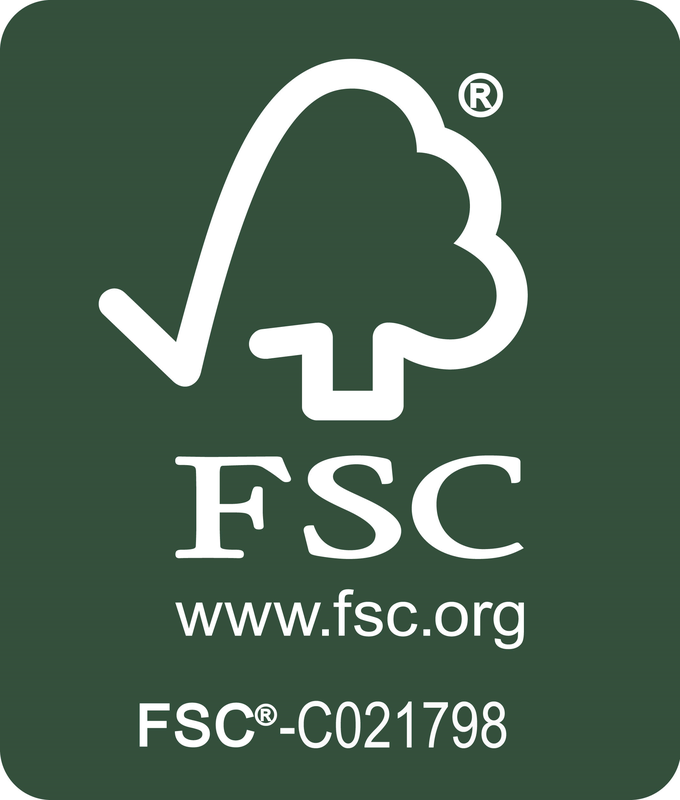 The planks come with a natural appearance and natural grain structure which enhances the timbers impressive appearance. 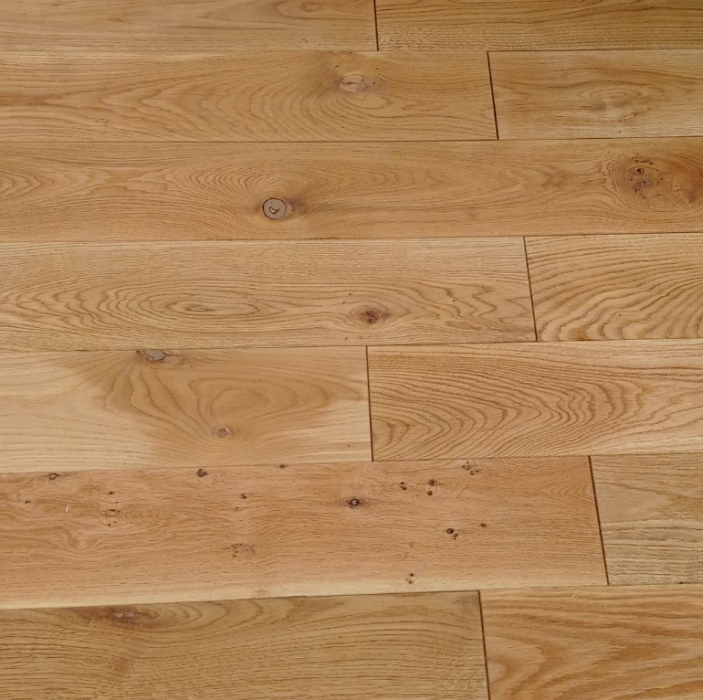 The oiling process provides protection as well as enhancing the natural qualities and charm of the planks. 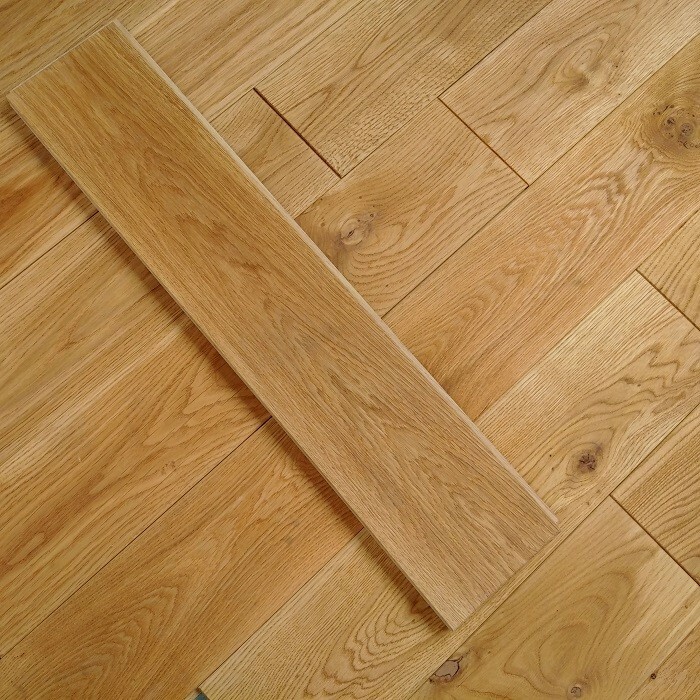 If you have any inquiries about our Top- Quality Solid Wood Flooring, Call us now on 020 390 44833 or email us at info@trendyflooring.co.uk. We also offer the best price guarantee on high-quality brands such as Khars, Boen and Quick-step. You can instantly chat with us using our CHAT WITH US facility for further information.